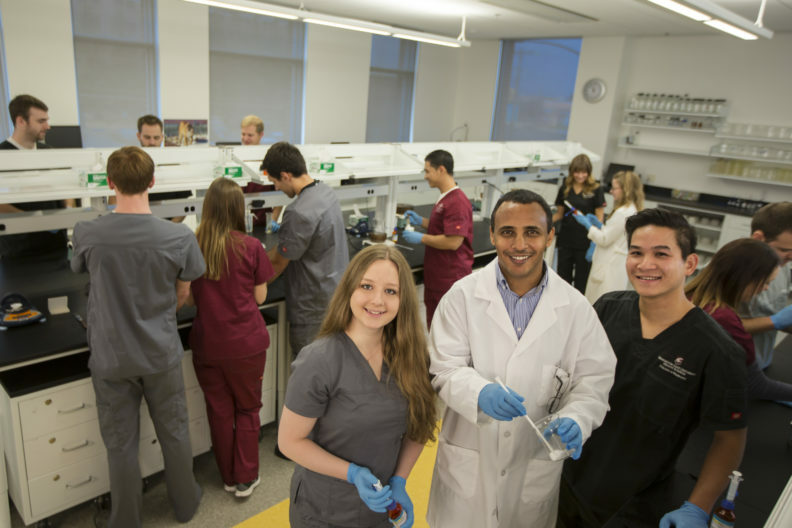 The Washington State University College of Pharmacy and Pharmaceutical Sciences is fully accredited by the Accreditation Council for Pharmacy Education (ACPE), 190 S. LaSalle Street, Suite 2850, Chicago, IL 60603-4810. TEL (312) 664-3575, FAX (866) 228-2631 , www.acpeaccredit.org. As stated on their web site, “ACPE has an obligation to assure itself that any institution which seeks or holds a pre-accreditation or accreditation status for its professional programs(s) conducts its affairs with honesty and frankness”. Other institutions and individuals, including students enrolled in the professional program, have the right to submit complaints in writing to ACPE, if they believe that ACPE standards, policies, and procedures have been violated. Details for filing complaints are outlined on the ACPE web site, indicated above.